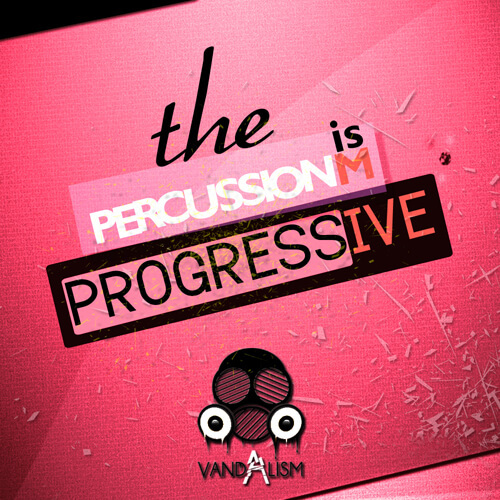 ‘Percussionism: Progressive’ from Vandalism is a great compilation of dynamic and perfectly designed percussive sounds. Inside this amazing collection you will find 150 energetic samples like percussion, kicks, key-labelled tuned kicks, claps, effects, snares and snare fills. All of these sounds can take your production to the highest level. This unbelievable library of percussive sounds was inspired by the tracks played at the biggest Progressive House music festivals.